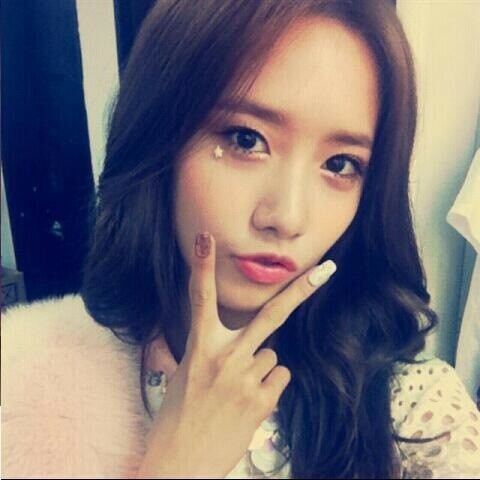 Yoona Selca. . Wallpaper and background images in the Im yoonA club tagged: snsd yoona.